as most of the world has accepted in their countries. 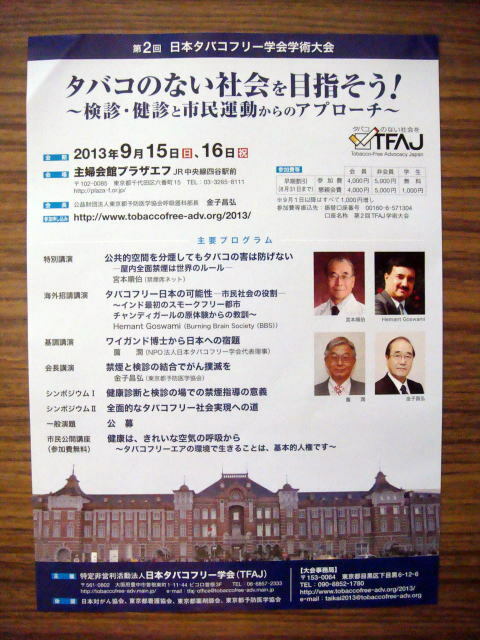 The second Annual Meeting of Tobacco-Free Advocacy of Japan was held on September 15-16, 2013.
been flowing out to the underground passage. 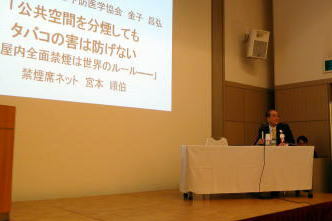 (L) This picture shows guest speaker, Dr.Junhaku Miyamoto, the director of smokefree.jpn.com. (R) District of Columbia approved a broad ban on smoking in bars and restaurants starting in January, 2007. A hotel guest of this smoke-free hotel has to pay $300 if smoking inside. 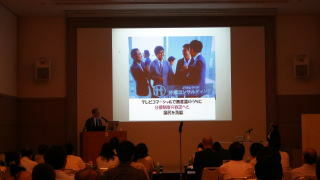 (L) Japan Tobacco Inc. is trying to control the mind of all Japanese people by a repeated TV commercial. This is a scene that smokers are enjoying a conversation in a separate smoking room. 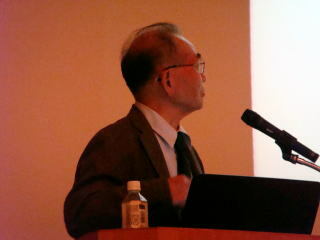 (M) Dr. Junhaku Miyamoto stressed that smoke-free act has to protect both workers and users at a public indoor facility. If it does not provide it, we should never support that ordinance. 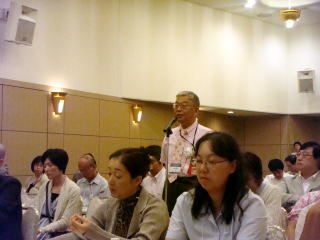 (R) It is very bad policy that government to give a financial assistance for an establishment of indoor smoking room. In April 2013, Department of Health, Labor and Welfare increased present 25% aid to 50%. 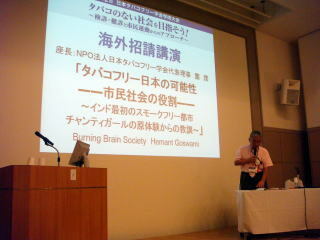 the 'grass‐roots movement' started from a civil level? 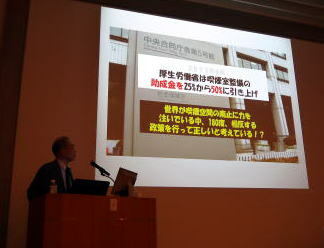 since a health ministry in that country well knows and aware of the health hazard from the tobacco. 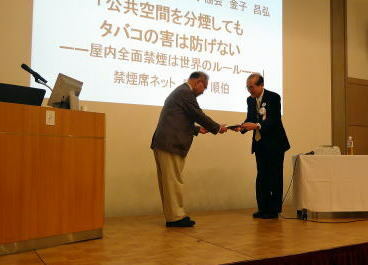 then, there still be a hope to stop the tobacco-dependent Japanese society. 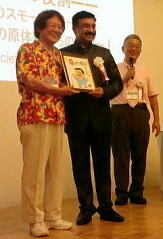 (R) Guest speaker, Dr.Junhaku Miyamoto received a certificate of commendation from the Chairman, Dr. Masao, Kaneko. 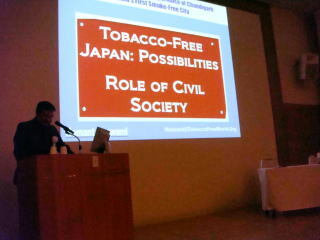 The title of this speech was 'Tobacco-free Japan: possibilities - Role of civic society. 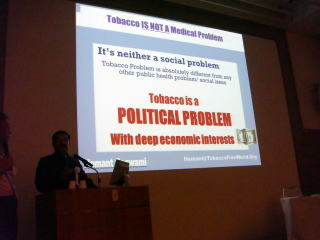 He stressed the matter regarding the restricting tobacco use is not a medical problem, but a political problem. 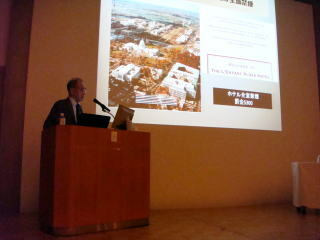 and he cited over the possibility to do it in Japan, involving young people, and associating with other civil organizations. 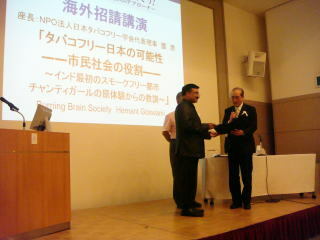 Guest speaker from the city of Chandigarh, India, Mr.Hemant Goswami was commended by the Tobacco-Free Advocacy of Japan. 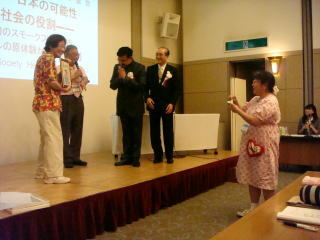 A comic artist, Mr. kou Shintarou on the stage gave a present of his portrait touched by him. 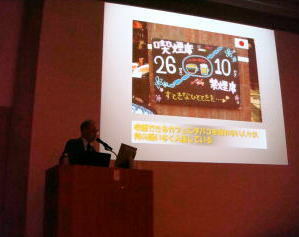 at the second Annual Meeting of Tobacco-Free Advocacy of Japan. (L) Is it the right thing to provide a smoking space in a train? (M) We cannot protect the health of a train conductor and sales woman in a smoking vehicle. (R) VIA Canadian train from Vancouver to Toronto provides smoking-booth or -vehicle. (L) A total smoking ban in a train is the normal and final solution for a healthy society. (M) Avis's rental cars are all nonsmoking in North America, Czech Republic and Switzerland. Hertz follows the same rules. (R) A hotel room is a private space or a public space? 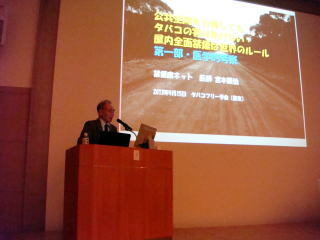 A detailed explanation was presented in a lecture talk. a smoking guest room, or provide a small number of non-smoking guest rooms. 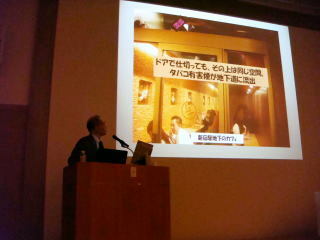 (R) In contrast, the major hotels in Tokyo have smoking-guest rooms in a high rate, as shown in the side presented. 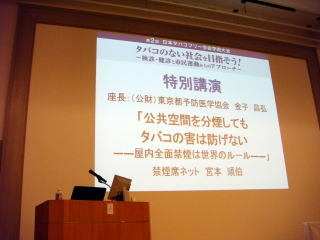 (L) The goal of smoking problem in a hotel is the non-smoking hotel. (R) Ireland is an advanced country in terms of smoking ban. The penalty for smoking in a restaurant is 3,000 Euros. A shatter is placed in front of the tobacco container in a convenience store in Canada. In Ontario, Alberta and British Columbia, all tobacco products are behind the sliding door or a panel. (L) The effective and important means to reduce the number of smokers is to close the public inside places which allow smoking. A legal back-up of smoking restriction is mandatory. 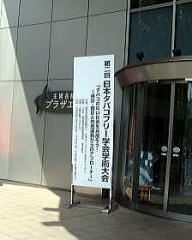 (M) Japan Tobacco Inc. is trying to control the mind of all Japanese people by a repeated TV commercial. 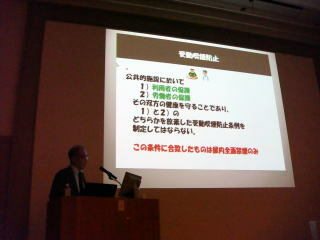 (R) Tokyo city office is recommended a separate smoking room and/or non-smoking time in a restaurant. providing for the protection of citizens from exposure to tobacco smoke in workplaces, public transport, and other public venues. (R) It is a great mistake to provide and reserve a smoking place in an indoor public space. (L) The entire airports in Canada are smoke-free. A smoking room was abolished in 2010.
in which they removed a smoking room in 2009, and importuned to reinstall the smoking booth at Taipei International Aiprport. 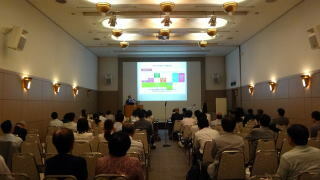 (R) In Taiwan, a country-wide anti-tobacco campaign is in progress. 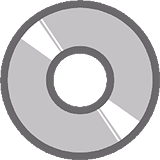 (L) A comparative study showed that New York had achieved a total smoking ban in restaurant and workplace in 2002. In 2013, a public park, beach and sidewalk, like Times Square, is free from smoking. work places in the year of 2013. 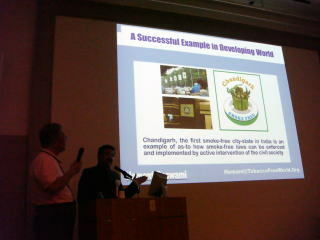 (R) These slide show the countries which enforce a total smoking ban in a restaurant. (L) Spain which was famed for its smoke-filled bars, cafes and restaurants, was poised to enact a tough new anti-smoking law. 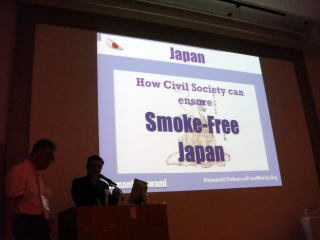 which Japan Society for Tobacco Control eagerly supported. (R) Brazil has reduced its smoking rate by about 50% in the last 20 years. During that time period, strong tobacco control policies were implemented. 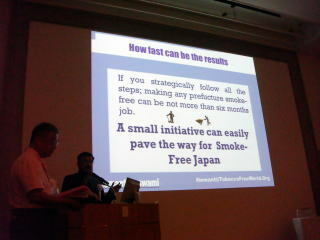 to stop smoking and to prevent youngsters to start smoking. can be banned. Smoking ban in a hotel room may be followed. Finally, outside smoking restriction may be enforced. enforces a total smoking ban in a restaurant, by the year of 2020.